WIDE Bay Hospital and Health Service is advising the community and visitors to Fraser Island to avoid contact with any oil that has washed up following the spill. 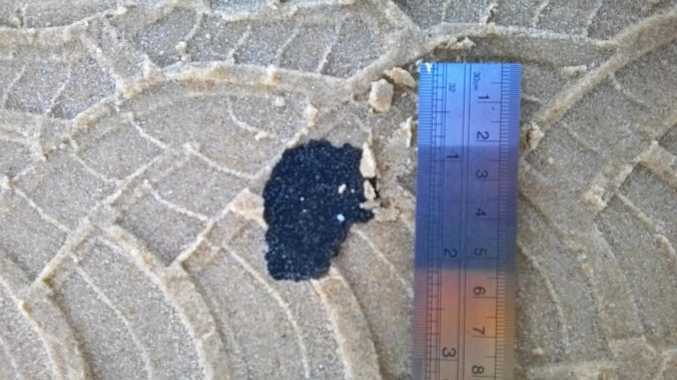 WBHHS Public Health Director Dr Margaret Young said people should avoid contact with the oil, which is appearing in small patties ranging from the size of a 10c piece to as large as a $5 note along the Fraser Island coast. A clean-up operation is continuing to clean up blotches of oil that washed up over 50km of Fraser Island's east coast earlier in the week. 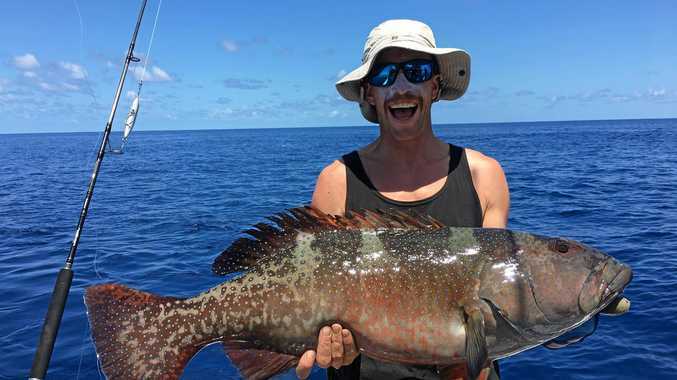 "I encourage people to avoid contact with the oil found on Fraser Island beaches and prevent children from touching or playing with it," Dr Young said. "So far there have been no reports of oil in the water and no animals or marine life are believed to be affected, the only reports are the small patties of oil on the beach. "If you do come into contact with the oil, wash it off immediately with soap and water."